How do I buy an Athletic Republic Franchise? To buy an Athletic Republic, the nation's largest evidence-based performance sports training business, you need expertise to manage a small business and access to start-up capital. 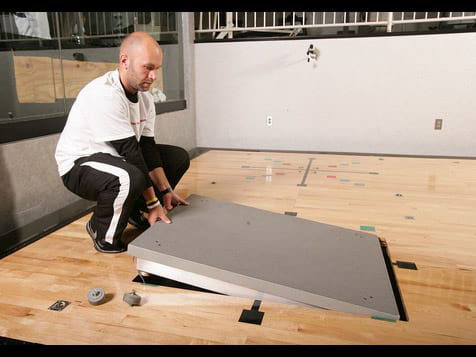 There are two business models to choose from, The Training Center or The Training Clinic. The investment costs vary depending on what model you choose and are between $160,766 and $538,584, with a minimum cash investment of $100,000. Start an Athletic Republic Franchise. No one can match our 25+year history, program intelligence, 120+ worldwide training centers and the more than $315 million in scholarships to American colleges and universities earned the last five years by our athletes. 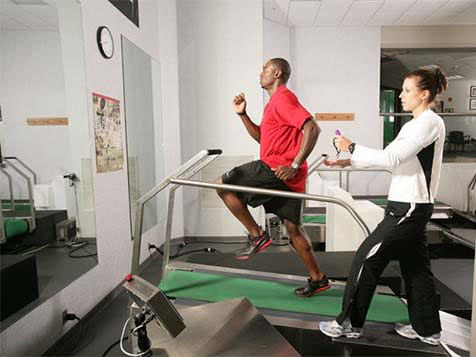 Over 1,000,000 athletes trained - including over 2,500 professionals & Olympians. The numbers speak for themselves. Open Athletic Republic in any of these available states: AK, AL, AR, AZ, CA, CO, CT, DC, DE, FL, GA, IA, ID, IL, IN, KS, KY, LA, MA, MD, ME, MI, MN, MO, MS, MT, NC, ND, NE, NH, NJ, NM, NV, NY, OH, OK, OR, PA, RI, SC, SD, TN, TX, UT, VA, VT, WA, WI, WV, WY. Join the Revolution. Unlevel the Playing Field. Athletic Republic seamlessly combines science and sports to make athletes of all ages and abilities faster, more agile and more powerful. Individualized, Small Group Training: At Athletic Republic, one size does not fit all ... one size fits ONE. Each athlete's program is based on an assessment and each session is delivered in small groups of 5 or less to enhance the training's individualization, motivation and the economic value. We Teach Speed: Speed is a defining attribute of athleticism. No longer considered a genetic gift, speed can be improved by training stride length, stride frequency, power output, symmetry, and stamina. 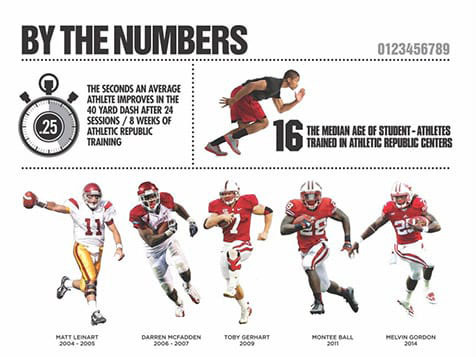 Sport Specific Training: Athletic Republic offers pre-season, in-season and off-season training programs for athletes regardless of age or physical development. 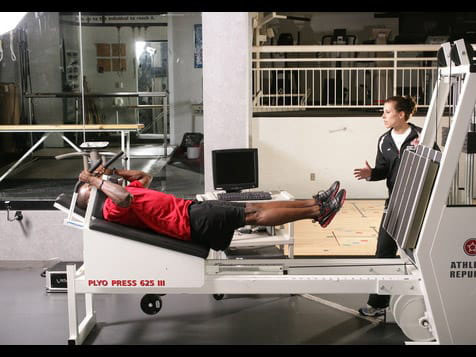 Sport and position-specific training is designed to improve game-day/race-day performance. 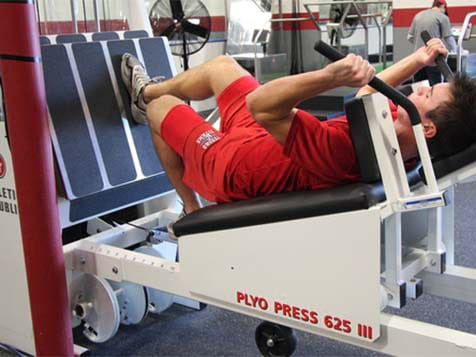 Scheduling Flexibility: Training programs are offered throughout the day to accommodate every athletes schedule. 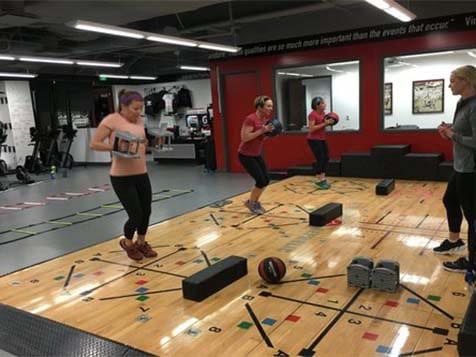 The monthly membership, session packages, pre-purchased punch card, or pay-per-session payment options make sure athletes receive the training and support to help them achieve their goals. Specialized Equipment: The proprietary equipment Athletic Republic manufactures is defined by six patents and is not available for purchase without a franchise agreement. 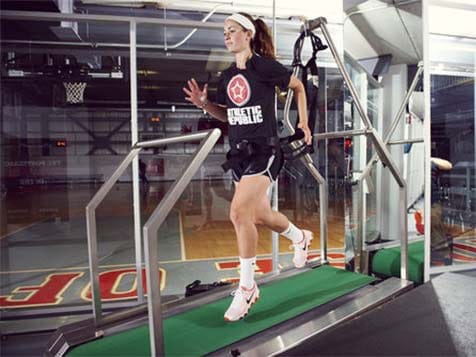 Training System: Over the past two+ decades, Athletic Republic has created and refined the training protocols used with the equipment to deliver significant improvements in a player's speed, power, efficiency and stamina. Trainer Education: The education curriculum includes an Intern Education Program, two online courses (Level 1 and Level 2), one four-day in-person training experience in a training facility (Level 3), and two days of on-site education prior to the opening of a new training center. 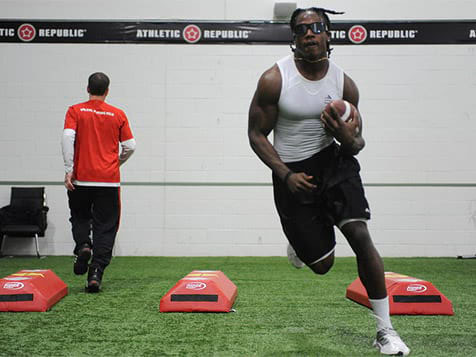 Business Operations: Formerly known as Frappier Acceleration Sports Training, Athletic Republic has extended the brand and drawn on the best practices developed over the past two+ decades to assist operators in delivering a unique and extraordinary training experience. SUBMIT AN INQUIRY FORM NOW TO GET IN TOUCH AND LEVEL UP! Athletic Republic is not currently active in our directory, but here are some other recommended selections for you to explore.